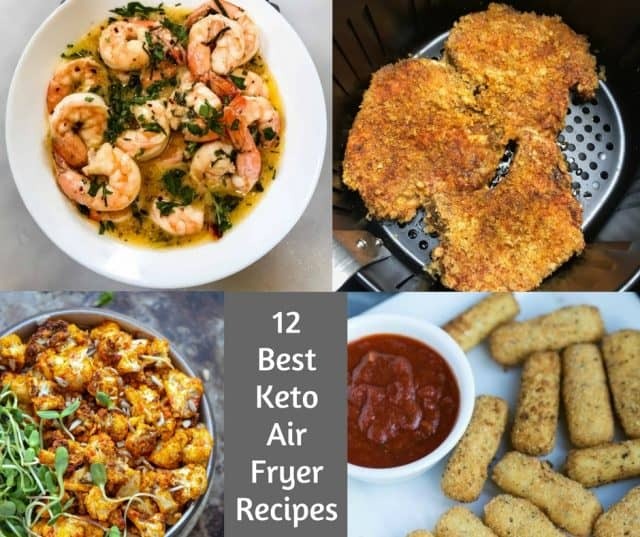 You need to see these 12 Best Keto Air Fryer Recipes of All Time! If you love your Air Fryer, you’ll love these 12 Best Keto Air Fryer Recipes. Ever since getting our air fryer, we’ve literally used it every night! Whether we’re whipping up side dishes or an entire meal, you can’t go wrong when you are making a recipe in the air fryer. Following a keto diet can be a little bit challenging, especially if your husband and kids are not on board. These recipes are so delicious, your kids will ask for seconds! Now if I could just figure out how to make my Air Fryer Mac and Cheese Balls, Keto. 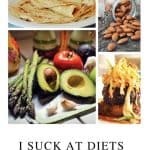 Check out all our Keto recipes, printables and tips. If you don’t have one, you can get an Air Fryer on Amazon.